View More In Anesthetic Cartridges. Venus diamond leads the industry in color adaptability, with a patented formula that provides an outstanding natural look. Just one shade saves time and produces radiant results. Along with superb color esthetics, this revolutionary nano-hybrid composite exhibits exceptional durability, handling and minimal shrinkage. 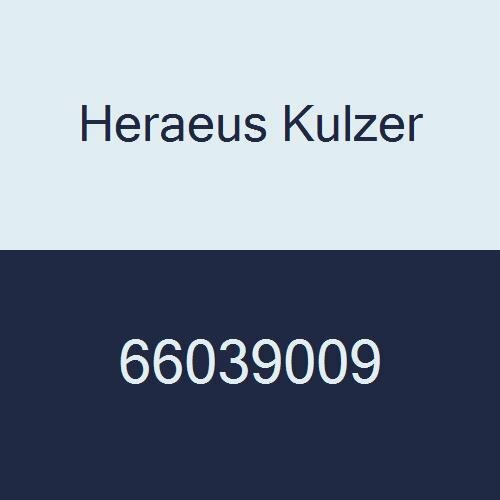 If you have any questions about this product by Heraeus Kulzer, contact us by completing and submitting the form below. If you are looking for a specif part number, please include it with your message.